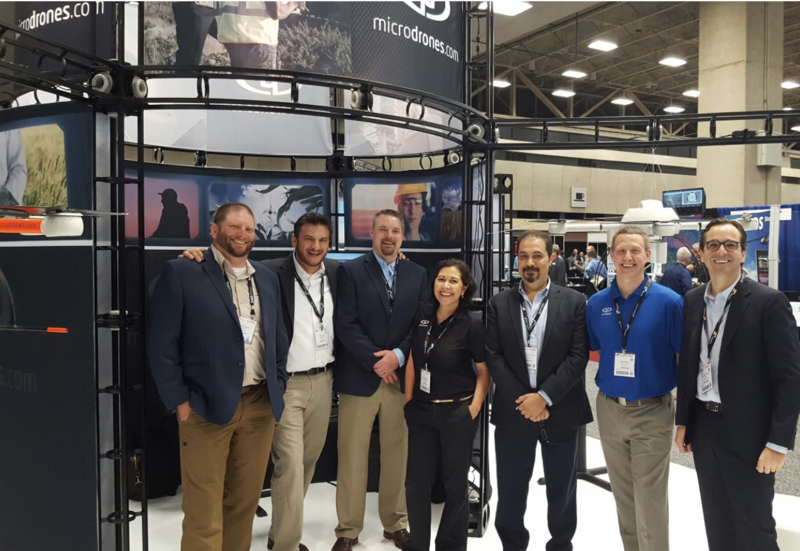 The Microdrones team at their booth, #1031, at AUVSI XPONENTIAL. Pictured from left to right: Chuck Dorgan, Mike Dziok, Rick Rayhel, Elena Rodriguez, Dr. Mohamed Mostafa, Mike Hogan, and Vivien Heriard Dubreuil. At AUVSI XPONENTIAL in Dallas, Texas, Microdrones announced the addition of a new team member, Dr. Mohamed Mostafa. Dr. Mostafa is well-known for his expertise in the geospatial community and joins Microdrones as the Director of mdSolutions. In this role, he will lead the mdSolutions team in identifying user needs and requirements and designing and developing new solutions to meet them. “I am excited to join a talented team of professionals to contribute to their ongoing efforts to pioneer optimal unmanned mapping systems for surveying and mapping industries,” said Mostafa. Dr. Mostafa has a Ph.D. in Geomatics Engineering from the University of Calgary and more than 18 years of experience in system design, development, integration, calibration, and quality control. 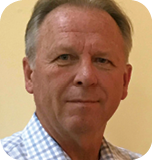 He has managed and delivered projects in the United States, Canada, Europe, Africa, and the Middle East and has contributed to more than 160 technical publications, including the Manual of Photogrammetry 5th edition and the DEM User Manual. He served as Vice President of Commission 1 (sensors and platforms) for the International Society for Photogrammetry and Remote Sensing (ISPRS) and as the Chair of the Direct Georeferencing Committee of the American Society for Photogrammetry and Remote Sensing (ASPRS). Currently he serves as the Chair of the ASPRS Precision Mapping by UAS Committee. He won 11 international awards over the last 26 years. Last year, at XPONENTIAL 2016, Microdrones announced it had merged with Avyon and expanded into North America. 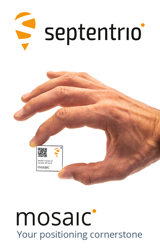 Since then, the company has made significant changes – and impressive progress. 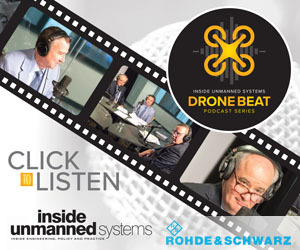 Over the course of the year, Microdrones has expanded its team and is still growing. The company is currently hiring more than a dozen positions and now employs more than 80 employees around the world. 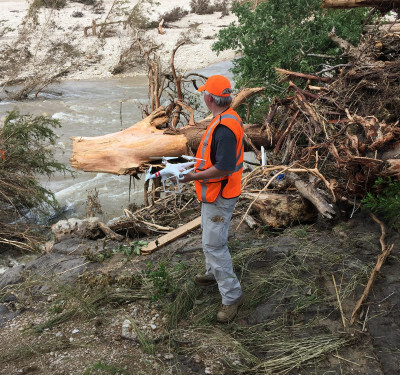 In November, Microdrones partnered with Trimble, becoming their preferred provider of quadcopter UAS. 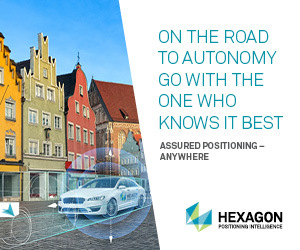 Since this agreement, leading Trimble dealers like GEOCOM, ALLTerra Deutschland, NEI, Geonovous, SITECH South, Frontier Precision, GeoLine, and Martin Instrument have been quick to join the Microdrones sales force. 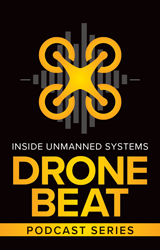 In November Microdrones also announced a partnership with Delair-Tech, which formed the world’s largest research and development force focused on industrial UAS. 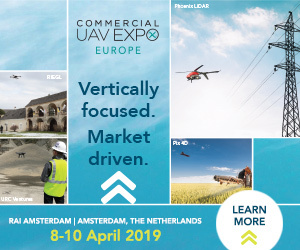 Together the companies plan to produce a full line-up of complete rotary and fixed wing UAV solutions for commercial applications. One of the company’s top achievements of the year is the release of mdMapper packages, complete solutions that include aircraft, sensors, and software – everything companies need for aerial mapping. 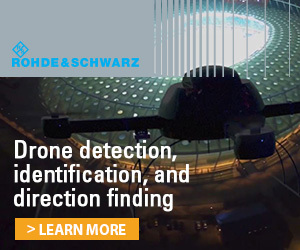 These packages were designed for simple training and easy use to allow users to get started quickly using drones for surveying, mapping, construction, inspection, mining, precision agriculture, and other industrial applications. mdMapper200 – Compact, complete, and competitively priced, mdMapper200 is a great option for companies seeking the easiest possible drone to transport or a smaller drone to add to their fleet, according to the company. 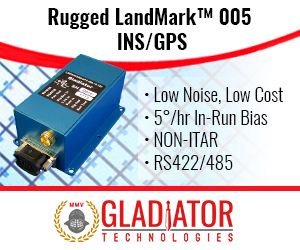 mdMapper1000 – Extra-long flight times and resistance to harsh environmental conditions make this complete mapping system well suited for applications like surveying, mapping, inspection, and construction. 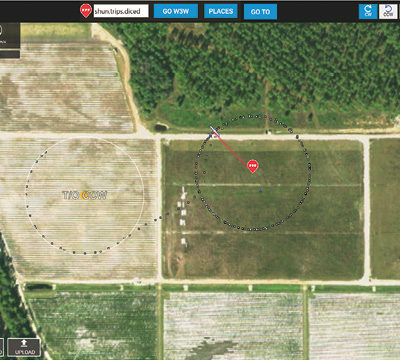 mdMapper1000DG – The benefits of mdMapper1000 plus the power of direct georeferencing combine to produce the best possible accuracy and time savings with no ground control points, according to Microdrones. 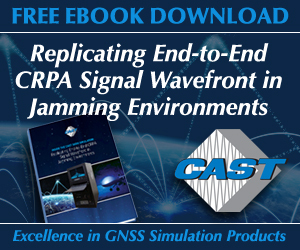 Users can also increase the functionality of their systems by purchasing accessory kits. Some of the available options include inspection, multispectral, thermal, and soon LiDAR and methane gas detection kits. 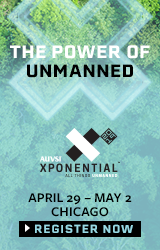 At this week’s AUVSI XPONENTIAL, you can visit Microdrones at their booth #1031. 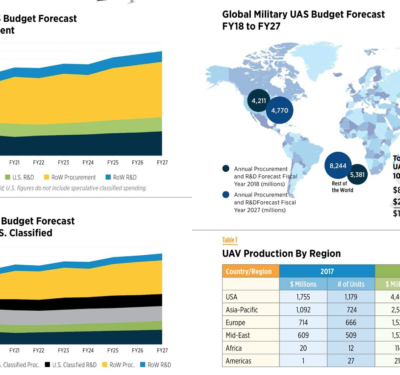 General Overview: Drones Held Hostage?